specialist for Puebla. Contact me if you need a Stand in Puebla. Smart City Puebla is all about Urban Innovation! 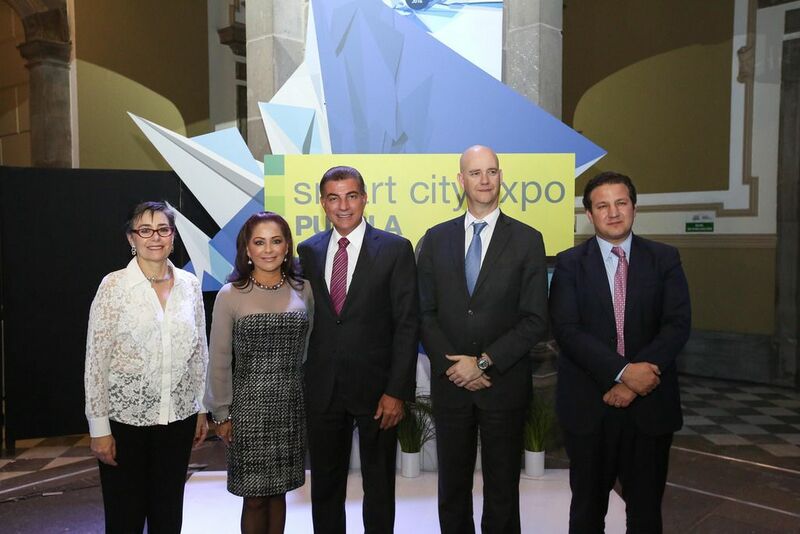 Smart City Expo Puebla is the most important event in Latin America for smart cities which brings together main institutions and individuals leading the change and urban transformation. 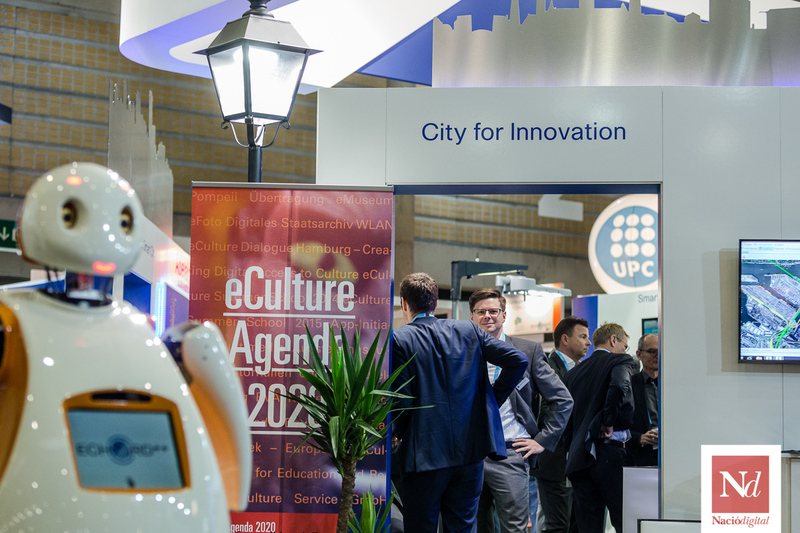 If you're part of this developing sector, don't let Smart City Puebla event pass you by! In order to participate, you just need to book a stand and find a reliable contractor. If you need some guidance, contact our team of experts in trade shows. 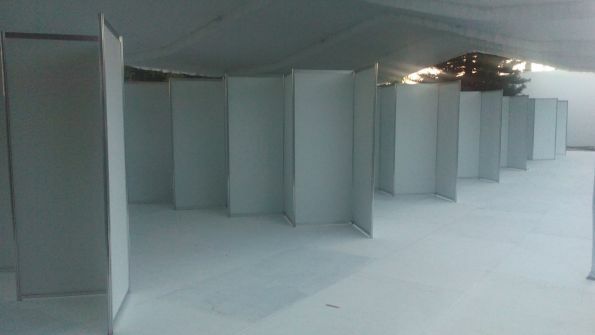 They'll find you the best Stand Design Companies in Puebla! 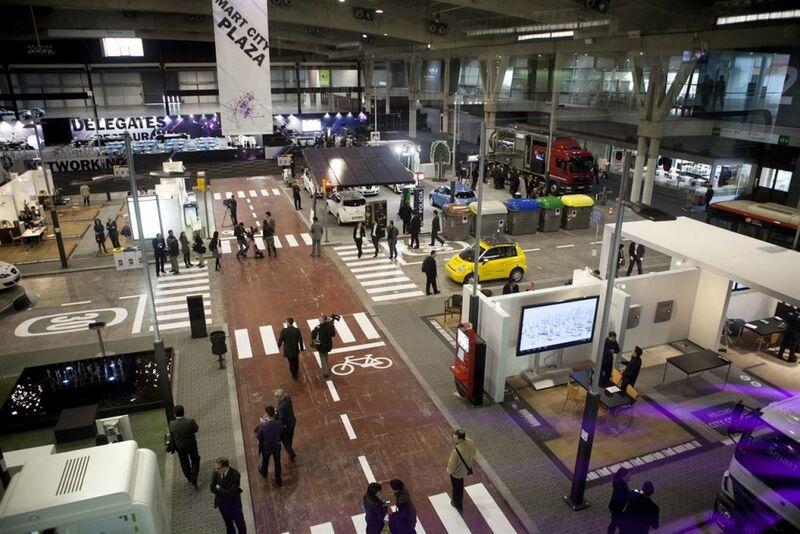 Located in the heart of the expo and the busiest area, it is a space of 1,000 m2 where some smart solutions are shown. This area offers the opportunity to have business meetings, find a place to work, have a coffee and even exchange ideas with other experts! 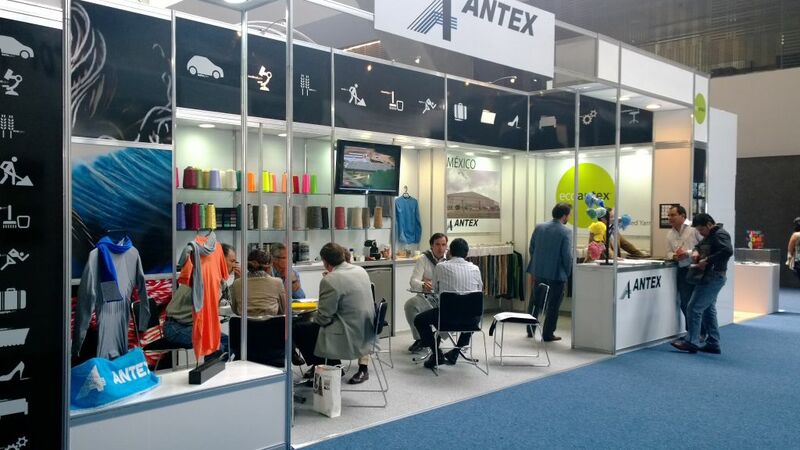 With more than 20 years of experience, EXINTEX is Mexico's biggest exhibition for the textile industry. It is recognized as the ideal platform to source additives for textiles, machines for textile production, sewing machines, textile dyes, textiles, yarns and any other related products/machinery. If you're part of this industry, don't let EXINTEX pass you by! In order to participate, you just need to book a stand and start preparing your trip to Mexico! If you want to catch everyone's attention, it is always a good idea to invest in an attractive exhibition stand. 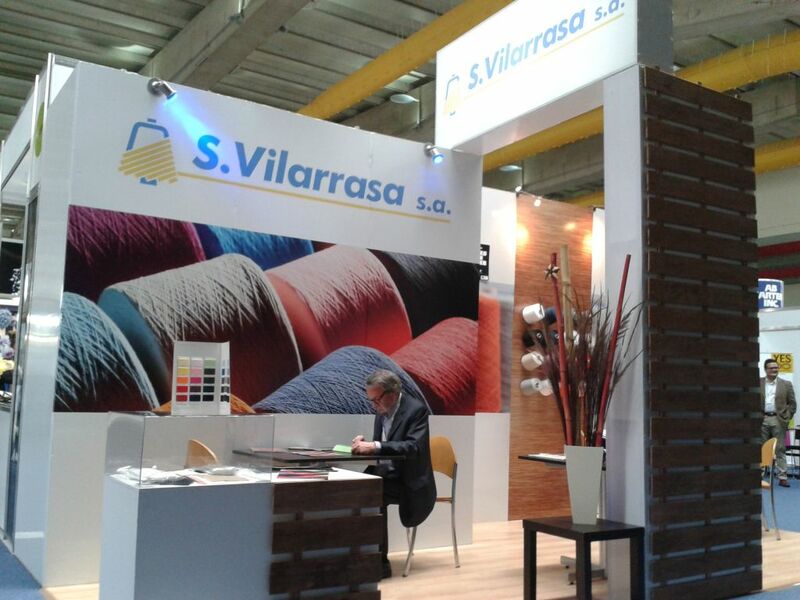 Contact our team of experts in trade shows and they'll introduce you to the best Stand Design Companies in Puebla! 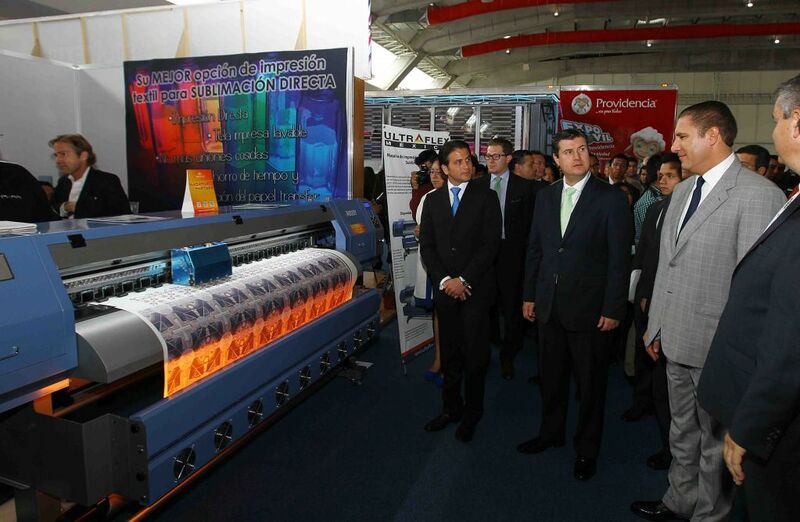 Fi-Tech, Conitex Sonoco, Innofa México, Hilos Modiz, Sinatex, C.V., Profitex Shelby, Fábrica María, MCR Safety, Dupont Kevlar, Goulston Technologies, Supper Cotton, Groz-Beckert, Triton Industrial SA, Hilados Jiutepec, Durst, Hydra Textil, Shelby Manufacturing de México SA, Triton Industrial and Eurotécnica Textil are some of the companies that choose EXINTEX to present their new products and machineries. Don't miss the opportunity to be part of such exquisite community!